Kaohsiung is a stop you have to make if you are visiting Taiwan, it is one of the largest cities in the country but its modernization hasn’t decreased its cultural authenticity. 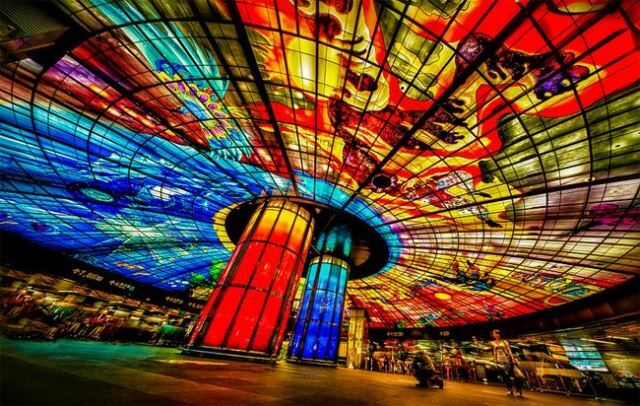 The city has a lot to offer and one notable stop to make is the Formosa Boulevard KMRT station, a beautifully designed station with a colorful dome that reflects natural light akin to stained glass. The art depicts the vibrant culture of Kaohsiung through the 4 elements of fire, water, wind, and light. For a dose of Chinese tradition you can head over to the Dragon and Tiger Pagoda in Lotus Pond, which is open to everybody. For luck, you have to enter the dragon’s mouth and exit through the tiger: doing it wrong is believed to cause bad luck, so be careful. Markets also flower around the spot so you can take a shopping trip for beautiful keepsakes. You can also take a short minute ferry ride to Cijin district where you can visit lighthouses and intricate temples. The district is known for serving fresh seafood so make sure to allot some time to enjoy an authentic Taiwanese meal. Head over to Tianliao Moon World for a different experience, Tianliao can be more accurately translated as “bad lands”. It is noted for its dry terrain where soft rocks and soil have been dramatically eroded by wind and water. The result does give these “bad lands” a striking appearance, though, with a certain desolate appeal. The Love River is easily Kaohsiung’s most famous spot. It was once just an ordinary part of the city but the local government cleaned up the waterway and did an impressive job of making improvements. If you have time you can walk alongside it or ride a ferry in the city waters. Don’t forget to visit the Fo Guang Shan monastery, a massive destination with temples, museums and architectural wonders. It’s a pity that taking photos are prohibited in some areas but it’s definitely worth the experience if only to have something to hold in your mind for brief moments. The modern city of Kaohsiung has an efficient, high-tech subway system. Recently, Taiwan has put up the high-speed Kaohsiung Mass Rapid Transit (MRT) Corporation that allows commuters to travel between the major cities of Taipei and Kaohsiung in just 90 minutes. Modern transportation and communications technologies are really amazing, but the real standout in the Kaohsiung subway system is a simple MRT transfer station. As passengers transfer back and forth from the Red Line to Orange Line, they cannot help stopping momentarily to see The Dome of Light inside the Formosa Boulevard Station. Tuntex Sky Tower is the tallest building in Kaohsiung and was the tallest in all of Taiwan before the construction of Taipei 101 in March 2003. 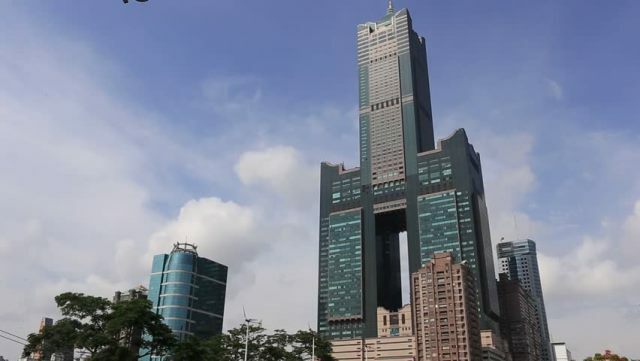 Constructed from 1994 to 1997, Tuntex Sky Tower, also referred to as Tuntex & Chien-Tai Tower, T&C Tower or 85 Skytower, is 347.5 m (1,140 ft) tall without the antenna or 378 m (1,240 ft) with the antenna. It is Kaohsiung’s most major landmark and modern-day achievement, and is visible from miles away. Taipei 101 is 509.2 meters (1,671 ft) tall, making it the second tallest skyscraper in the world. The city of Kaohsiung hosts the largest zoo in southern Taiwan, Shou Shan Zoo. Found on the foot of Shou Shan Mountain (aka Chai Mountain) in Gushan District, Shou Shan Zoo regularly draws a number of visitors for its wide array of animals. 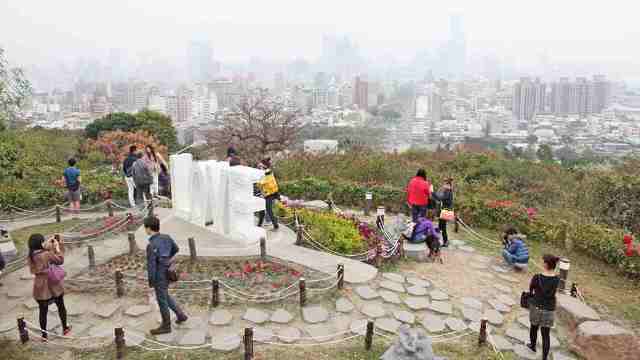 If you love animals and zoos, make sure to drive your way to Shou Shan when in Kaohsiung. You will no doubt be delighted to see African elephants, Bengal tigers, Indian antelopes, Malaysian bears and lions, and Formosan black bears as well as other animals and plants from all over Africa, Asia, America and Australia. There are 60 species of mammals, about 150 species of freshwater fish, 500 species of birds, 30 amphibian species, 90 reptilian species, and 17,600 insect species. It is ideal for you to come here with your friends, family or children since Shou Shan Zoo is famous as a venue for wildlife preservation, research and education. Established in 1997 after 11 years of planning and construction, the National Science and Technology Museum of Taiwan is the first and biggest museum of its kind in the country. 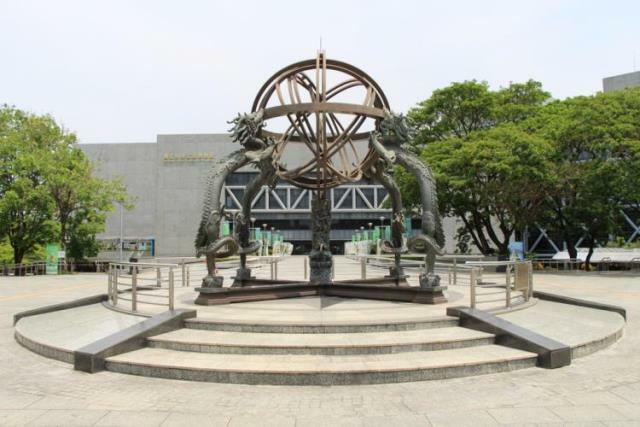 Located on Jiouru 1st Road in Sanmin District, Kaohsiung, the museum has a number of galleries and an IMAX 3D theater occupying a total base area of 19 hectares, with the Jiouru Road cutting across. 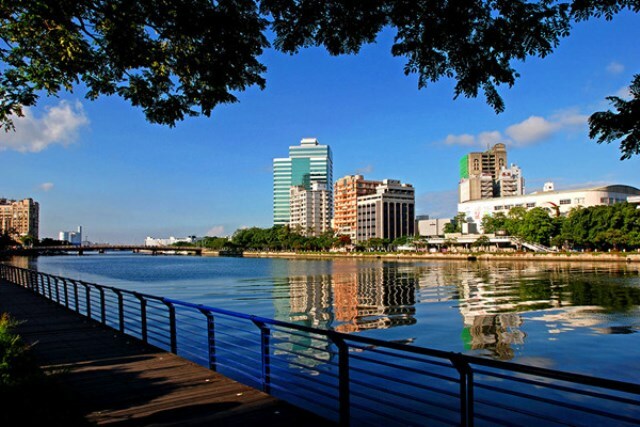 If London has the Thames River and Vietnam the Mekong River, Kaohsiung in Taiwan boasts of the scenic and multi-functioning Kaohsiung Love River. If you have been to Kaohsiung, you would know how much regard the city has for this river and its surrounding areas, and for very good reasons. If you have yet to book a flight to Kaohsiung, make sure to schedule a visit to this lovely canal; and if you don’t, you are sure to see it anyway since all roads lead to the Love River. Below are reasons why the Love River is called the “Spine of Kaohsiung”. Taiwan is often overlooked as a scenic tourist destination because it is more popularly known for its thriving technology and international trade. This tiny island-nation to the north of the Philippines and off the southeastern coast of mainland China has one of the fastest growing economies in the region. (Taipei capital coordinates: 25°3″ North, 121°30″ East.) 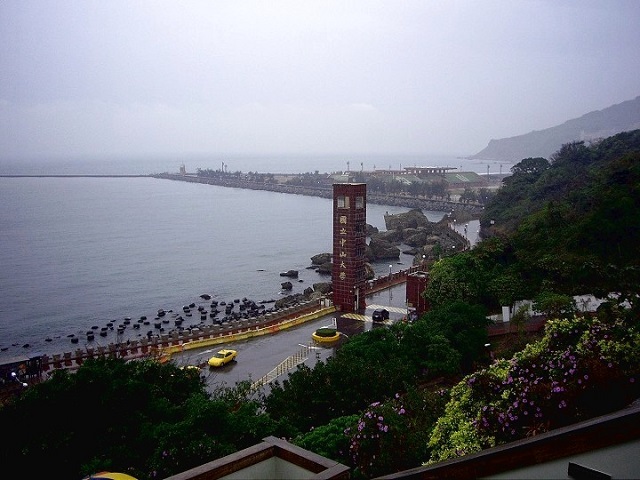 The second biggest city and perhaps the most picturesque city is Kaohsiung (Coordinates: 22°38’N 120°16’E), and a truly scenic destination in Kaohsiung is Sizih Bay.